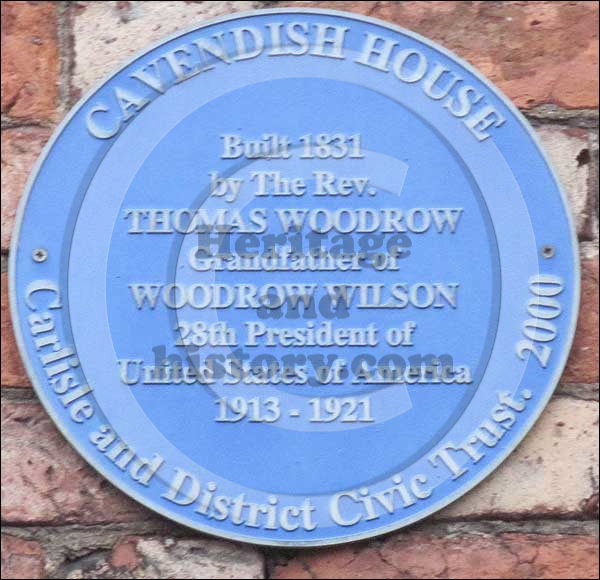 Recent press articles have indicted that the English Heritage Blue Plaque Scheme is to be phased out. However, English Heritage say that the scheme is to undergo a review with a focus on how it can become more cost effective and self sustaining. Currently the Blue Plaque Scheme costs in excess of £250,000 per year and over the next eighteen months English Heritage will be looking at ways to make it’s administration more cost effective. Their focus over the next two years will be to reduce a backlog of plaques that have already been agreed and it is for this reason that the scheme is being temporarily closed to new applications while they catch up. During 2013 the four person team will be reduced to two but they will continue to erect plaques from a list already agreed by the expert Blue Plaques Advisory Panel and anticipate putting up a minimum of 12 plaques over the next two years. It is expected that details of how the new scheme will operate will be announced in 2014.